A Hamilton Township man was sentenced to a lengthy prison term Friday for running a drug network that marketed cocaine and designer drugs online and distributed them through the mail. He was charged along with 11 other alleged ring members and associates in an investigation by the Division of Criminal Justice called “Operation Skin Deep.” He and the two other top members of the ring have all pleaded guilty to first-degree charges. 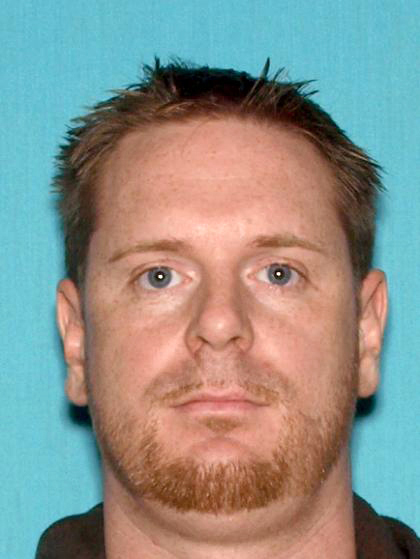 Luke A. Atwell, 37, of Hamilton (Mercer County), N.J., was sentenced today to 19 years in state prison, including 16 years of parole ineligibility, by Superior Court Judge Bernard E. DeLury Jr. in Atlantic County. He pleaded guilty on April 27 to a first-degree charge of leader of a narcotics trafficking network. Atwell acted as managing partner of the drug ring. 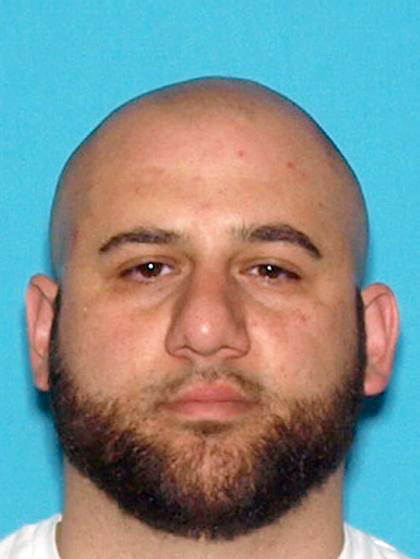 Atwell’s partner, Christopher Castelluzzo, 33, of Lake Hopatcong, N.J., who formed the enterprise, also pleaded guilty to a first-degree charge of leader of a narcotics trafficking network on May 24. He faces a recommended sentence of 21 years in prison, with 18 years of parole ineligibility. He is scheduled to be sentenced on June 21. 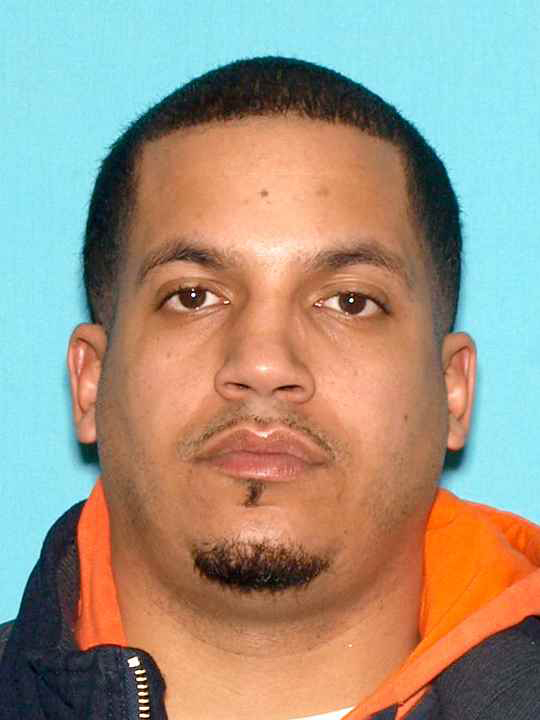 The third top ring member, Aldo T. Lapaix, 31, of Absecon, N.J., was sentenced by Judge DeLury on March 23 to 10 years in prison, including 8 ½ years of parole ineligibility. He pleaded guilty on Aug. 28, 2017 to first-degree charges of racketeering and distribution of cocaine. Lapaix helped procure drugs for the ring and handled the packaging and shipping of drugs. Deputy Attorney General Jeffrey Barile is prosecuting the defendants and handled the sentencing of Atwell for the Division of Criminal Justice Specialized Crimes Bureau. Atwell, Castelluzzo and Lapaix were indicted on March 3, 2016 along with nine other men, including seven other alleged ring members and two alleged associates. Six of those ring members have pleaded guilty and received or face prison sentences ranging from five to 10 years. largest cash seizures in New Jersey law enforcement history. Khan allegedly met Ruvalcaba so that Ruvalcaba could transport the cash as payment for cocaine.